Due September 16, it’s the lone original song on the 5-track project, which also includes covers of tunes originally done by Echo & The Bunnymen, Eurythmics, Simian Mobile Disco, and Imperiet. 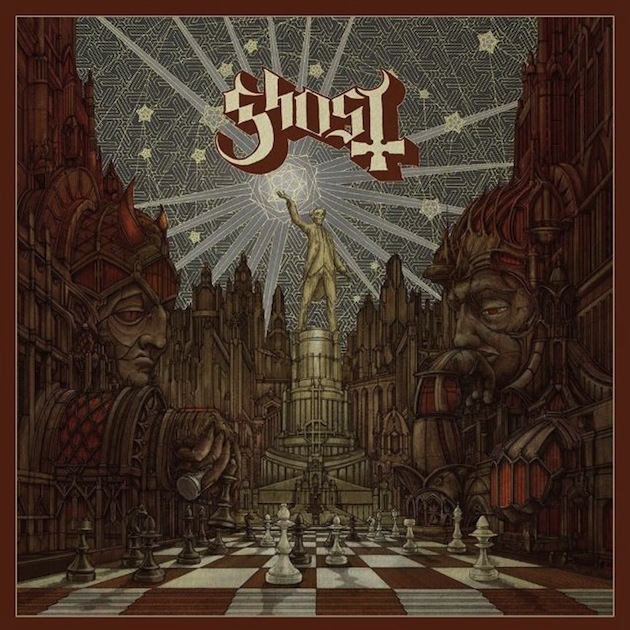 Produced by Tom Dalgety, “Popestar” follows the 2015 album, “Meliora”, while offering a potential sonic taste of the group’s next studio effort. 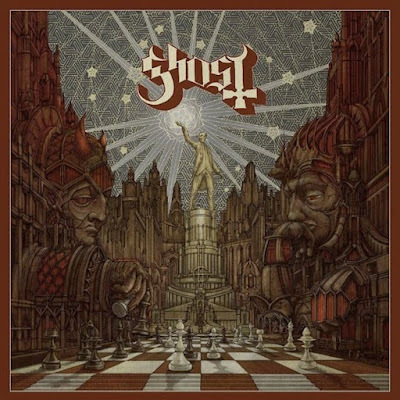 The day of the EP’s release, Ghost will launch a fall tour of North America in Rochester, NY. "We're very proud of it,” one of the Nameless Ghouls tells SiriusXM. “We're obviously thrilled to be able to play something new. This is a short, to-the-point little gem right at the jugular." Ghost have also issued a video featuring The Nameless Ghouls, who are summoned by Sister Imperator in an effort to motivate them to spread the band’s message around the world.